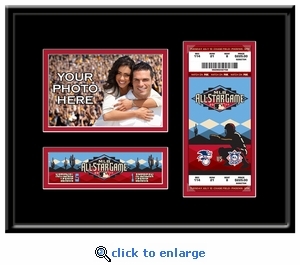 Placeholder for your standard 4x6 photo taken during your All-Star Game experience. Double matted in All-Star Game colors using white-core mat board and framed with a gloss black metal moulding. Overall size: 14 (W) x 11 (H) x 3/4 (D). GOT E-TICKETS? 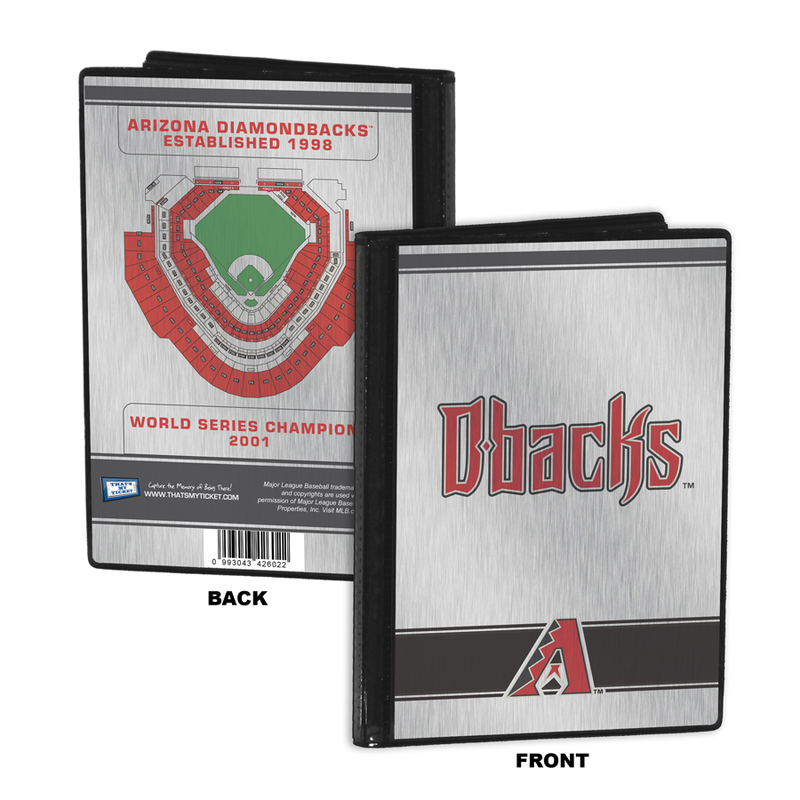 If you were fortunate to attend the All-Star Game but received an e-ticket for entrance into the ballpark, we have just the thing for you - a personalized All-Star Game replica ticket. 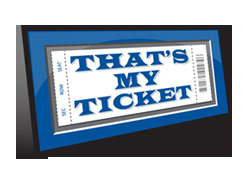 Simply provide us with your E-Ticket information above and your frame will come with a personalized replica All-Star Game ticket ($15.00 additional cost).